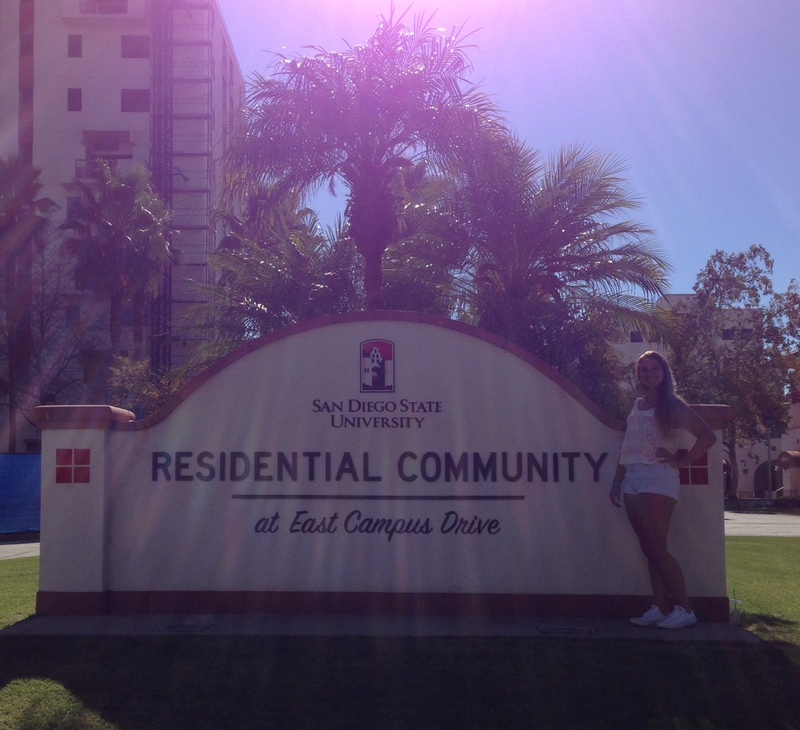 We just got back from orientation for college for my oldest daughter Hailey. I thought I would feel all kinds of things mostly anxious because she will be away from us but oddly I feel relieved 🙂 After living through a year of emotional turmoil on where to go to college, will she get into college etc I am happy she is at a good institution that doesn’t cost us a fortune. The orientation was kind of funny listening to parents and students alike with all the crazy questions that go along with sending your first child to college 🙂 Now looking back I can worry a little less about my second daughter and youngest son. I understand the process and can look at it differently now. The book that really helped us with college information was this one http://www.amazon.com/Complete-Colleges-College-Admissions-Guides/dp/0307946282. It helped Hailey figure out which colleges in California were best for her major and which ones had a doctorate program in PT. We also hired a college adviser which was pricey and I don’t know if we would do it again. They did however assist Hailey in writing essays for the UC’s and all her prompt essay questions for the common application. The other really valuable thing you should do when your student is starting junior year is have them take the ACT and SAT tests to see which one they score higher on. Then put some money into a tutor that will help them score higher on the test. Hailey did tutoring for about a year and raised her score over 100 points which sounds small but is really quite good. She also took the ACT twice and got to super score it which made it even better. She also took a few AP course each year and passed all of her tests so she started college with 21 units and tested completely out of math, English and some science courses which also was beneficial. I am just hoping all of this helps some of you with younger students. Definitely email me if you have specific questions. I would be happy to help 🙂 Now we just need to make sure she stays in the program and doesn’t have too much fun in college. Happy Wednesday!